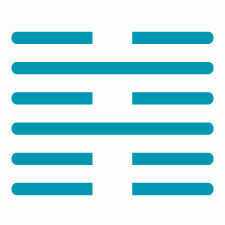 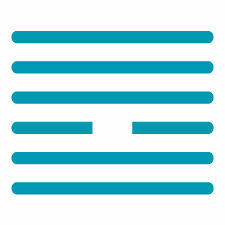 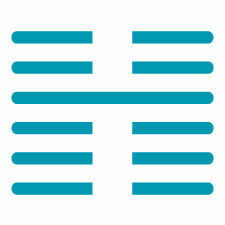 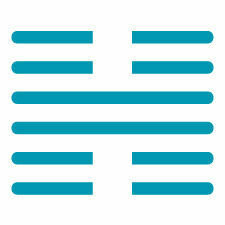 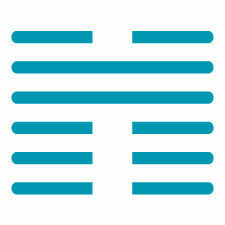 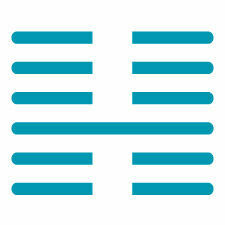 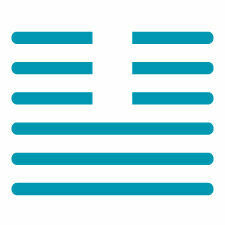 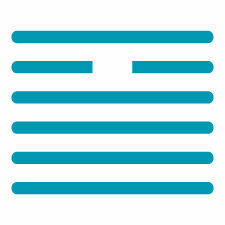 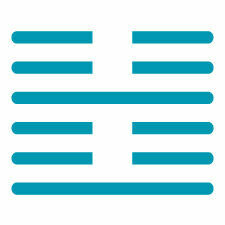 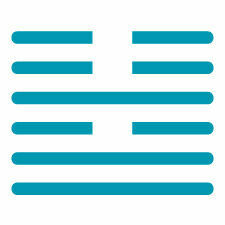 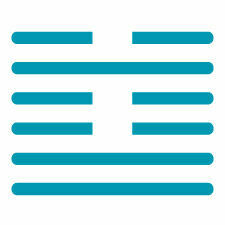 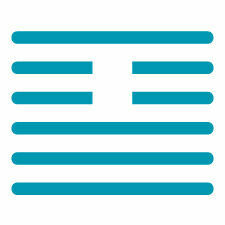 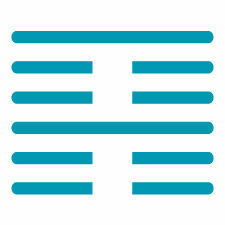 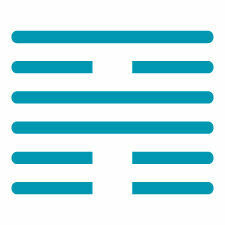 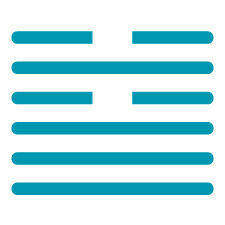 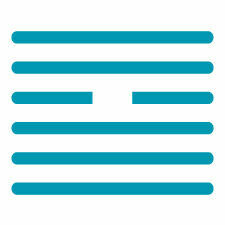 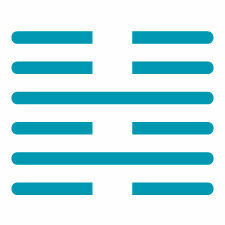 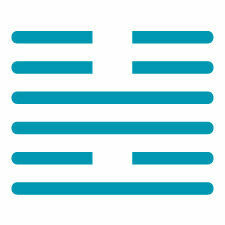 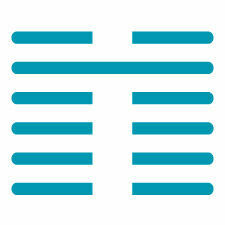 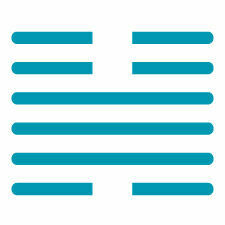 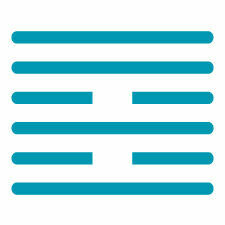 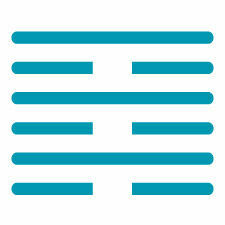 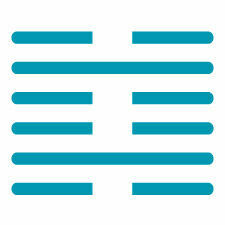 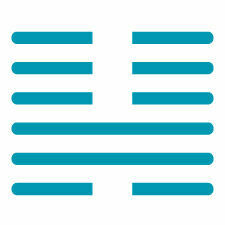 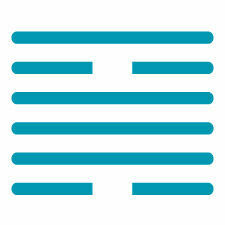 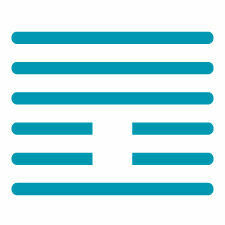 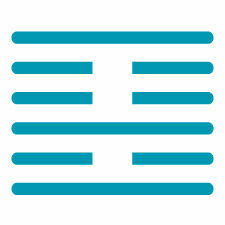 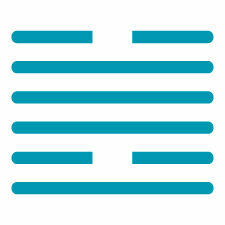 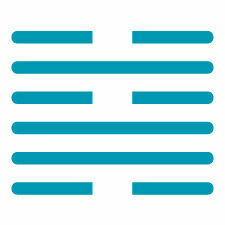 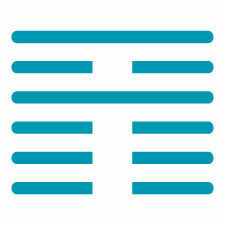 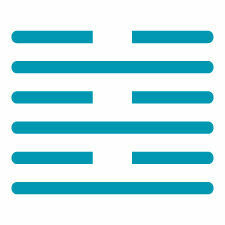 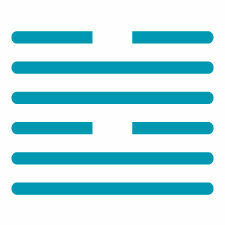 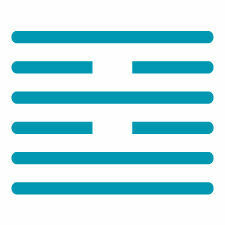 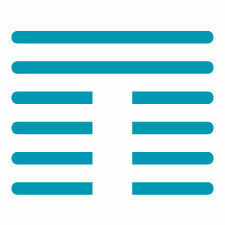 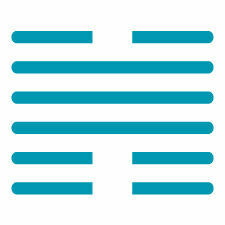 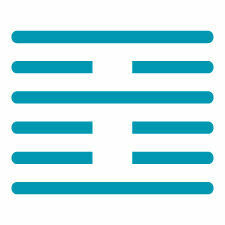 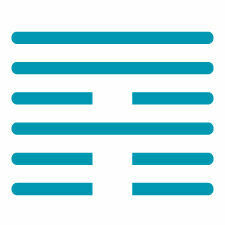 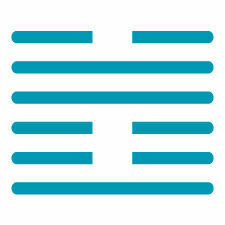 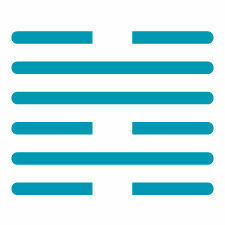 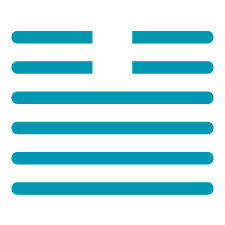 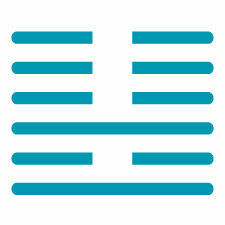 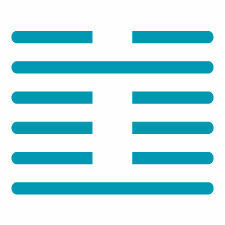 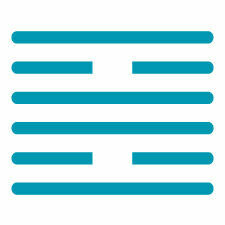 This hexagram points to the containment of great power that increases as it is wisely stewarded. 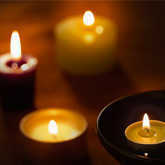 Like a river that has been dammed, or a boiling pot with a lid on, holding and containing power produces enormous energy. 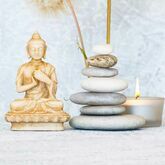 During normal times, daily ritual and habit help keep life ordered and serene; but in times of great opportunity, great fortitude is required. 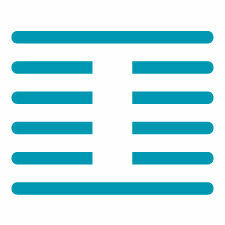 Focused attention is what will be required to channel this great potential and achieve supreme success. 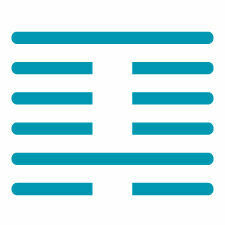 In a current situation you have considerable reserves of energy and support to draw upon. 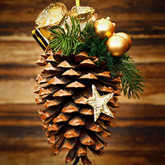 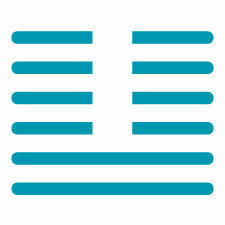 This is the right time to channel creativity by collecting and organizing good ideas and plans. 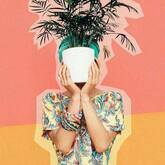 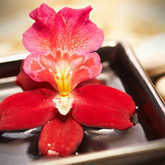 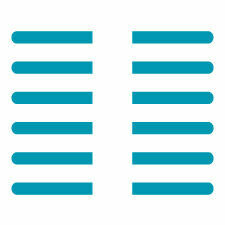 In this way, even large or extremely challenging undertakings can be successful. 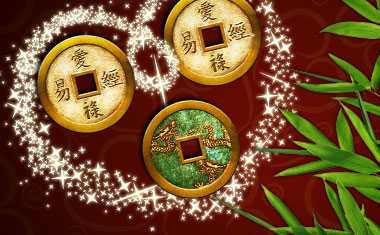 A hidden source of power for the great is the study of the past. 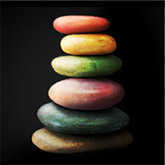 The lives of wise and successful men and women are like buried treasures of wisdom. 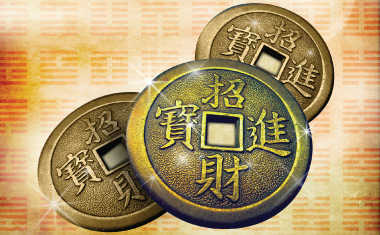 Great good fortune comes to those who unearth these valuable treasures by applying the lessons of the ages to current events. 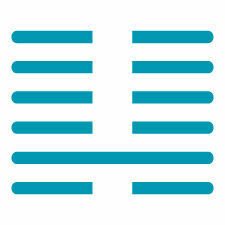 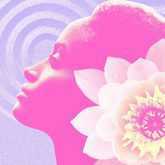 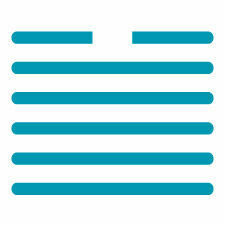 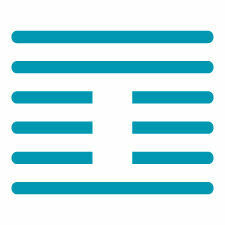 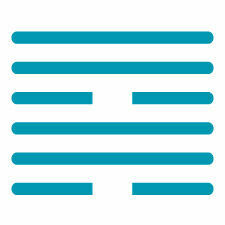 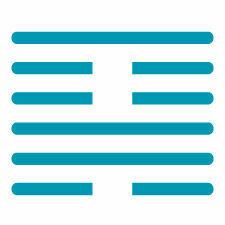 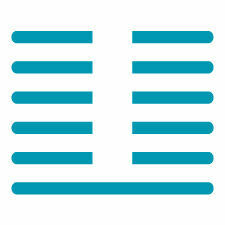 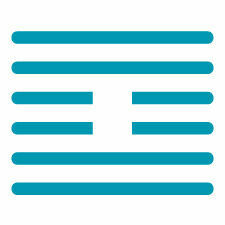 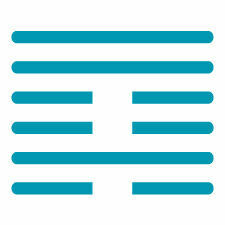 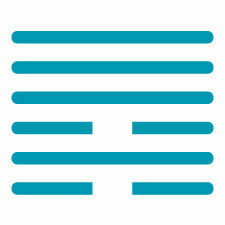 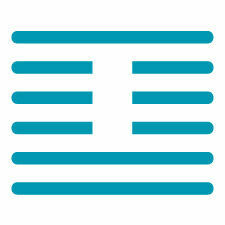 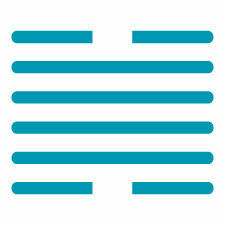 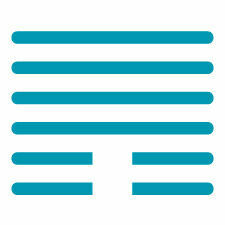 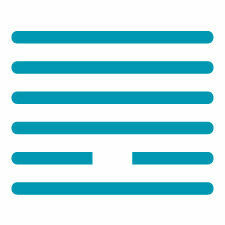 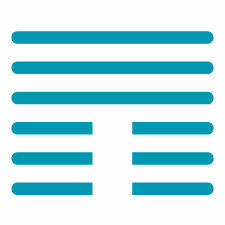 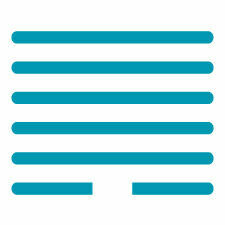 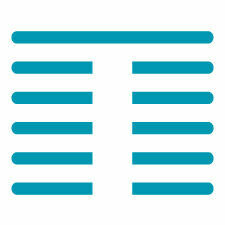 An I Ching reading delivers profound answers for your life, decisions, relationships -- whatever's on your mind.